One who starts learning at an early age at home, is likely to grow up into a talented personality and achieve huge success in life. 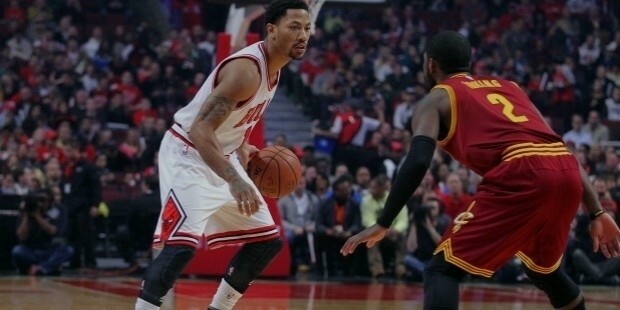 Born in Chicago, Illinois in 1988, Derrick Rose was raised in one of the Chicago’s South Side’s most dangerous neighborhoods. He was guided and trained by his elder brothers and talented basketball players with the minutes of the game. 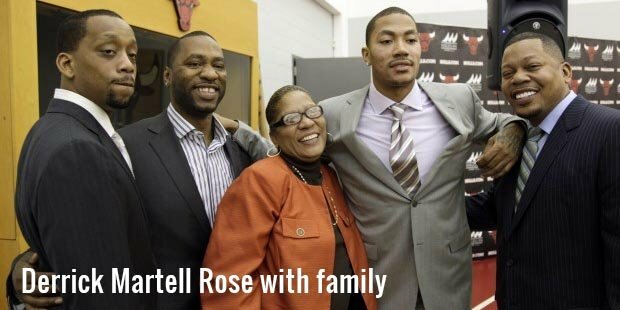 Working through punishments and hard work, Rose got his first enrollment in SimeonAcademy, Chicago in 2003, catapulting to the spot of the best high school players of the country.During school, he had a dominant career, honored with numerous awards and wins and guided Simeon to its 2nd consecutive title with the record 33-2 stats, averaging 25.2 points per game. 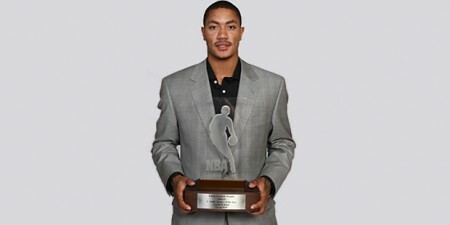 For his performance, Rose was named as the Illinois Mr. Basketball Player by the Chicago Tribune in 2007. However, even his reputation couldn’t earn him a place in varsity because of head-coach, Bob Hambric’s traditional rules for allowing no freshman. Despite this fact, he continued to perform brilliantly in his game and attracted offers from multiple college coaches, accepting a scholarship offer from the University of Memphis. In his only year with the Memphis team, he guided the Tigers to a total of record highest 38 victories. 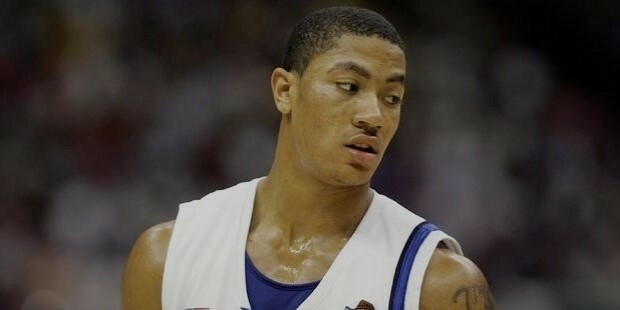 Although the team lost the 2008 national game final,in overtime, to the Kansas Jayhawks, but Rose cemented his status of one amongst the best college players with 18 point score. 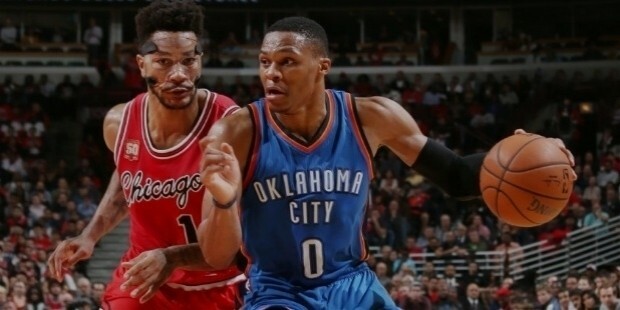 In the same year, when Derrick declared his eligibility for the NBA Draft, his hometown, Chicago Bulls selected him with the first pick. 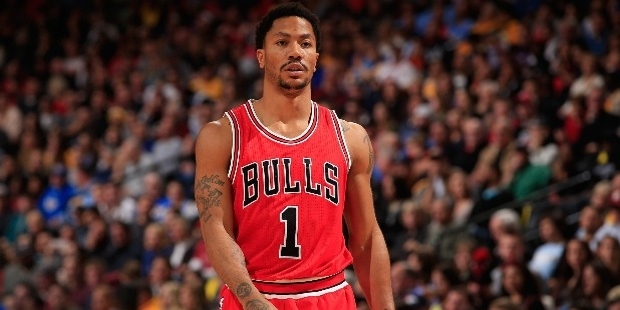 However, the star player had some blemishes associated with his name, resulting in a legal controversy.NCAA ordered the vacation of 2007-08 season of Memphis, followed by the voiding of Rose’s SAT score by the ETS (Educational Testing Service).Another one aroused in the form of allegations that Reggie, Rose’s brother was allowed to travel for free with the team, on several occasions. 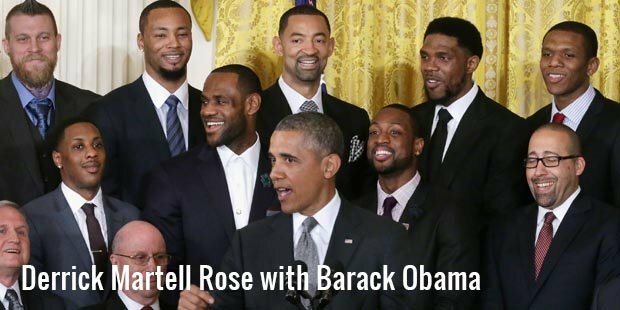 However, the case was settled out-of-court in 2010 and the player deliberately worked on the improvement of his skills to earn fame in the NBA career. 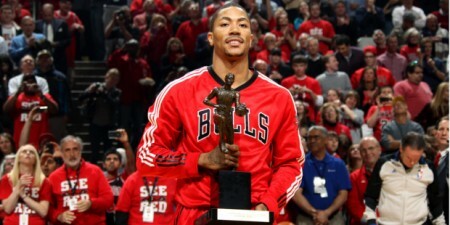 His dedication was readily observed by professionals, due to which, he received the title of MVP (Most Valuable Player)from the NBA. 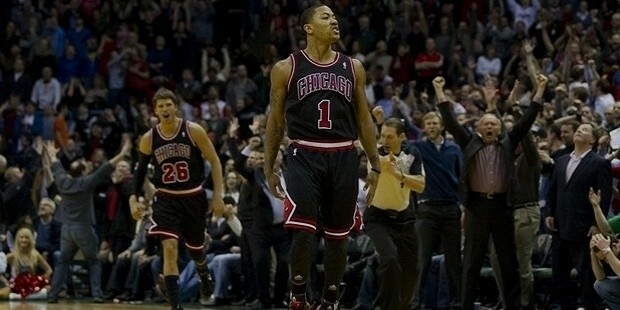 Rose raised the Bulls to the top position in the Eastern Conference of the strike-shortened season of 2011-12.But a serious knee injury restricted him from participating in the remaining playoffs along with the game for the next season (2012-13).Derrick returned from the injury with a boost and grabbed the high-32 points on January 14, for the 2014-15 season that started in October, 2014.